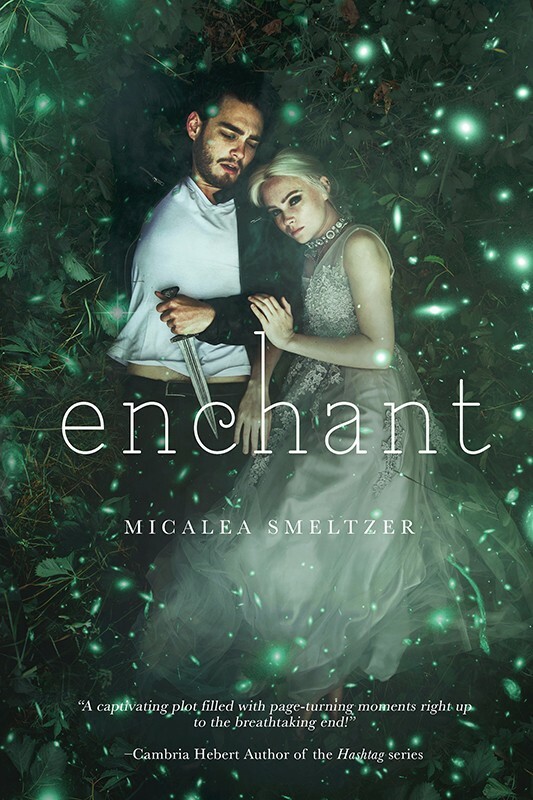 This is an ARC paperback of Enchant not the final copy. Due to having a ton leftover I’m selling them at a discounted rate. Please note the coloring of the actual final book differs from this one since it is an ARC.